½ days, full days rambles from May to October. 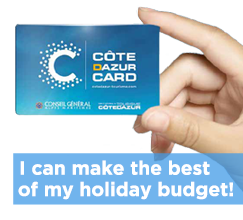 ½ days, full days (country or special descent) from May to October. 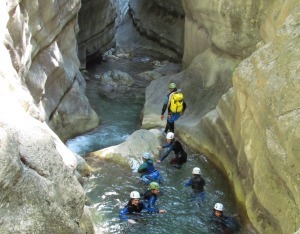 Canyoning : ½ days, full days from May to October. Rock climbing, mountaineering, via ferrata; ½ days, full days; classes March to November. All equipment supplied (wetsuit, helmet, harness...). From beginners to improvers, come and create your own path. Prices include group equipment (ARVA, shovels, probes), instruction and emergency insurance. Climb waterfalls whether you are a beginner or experienced climber. Prices include group equipment (ropes, harnesses, helmets), instruction and emergency insurance.